The Killie Trust has, for the first time, gained a seat at the decision-making table. With the support of Killie fans the world over we raised the £100,000 necessary to purchase unallocated shares and gain a full directorship on the board of Kilmarnock FC. That was only the start. 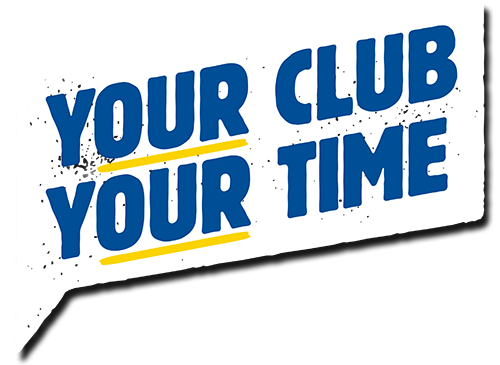 There are more projects to identify and more that the fans can do to financially support the club through this initiative and create a revenue stream that the Club can rely on going forward. We can do this together but we need your support! We are offering a variety of rewards to all those who contribute financially depending what level of membership (see below) you select. Trust In Killie is not about getting rewards, it's about safeguarding our club for future generations and making a contribution as part of a democratic organisation to how the club is run... but rewards are good too. Sign up by 1st July 2017 and get your name on the TIK History Board. Eligibility for Directorship (if you are a Trust member). Entry into prize draws for memorabilia and match tickets etc. Everything that the Standard Package entitles you to. Invite to Exclusive 'Trust In Killie' Events (to be announced). Entry into additional prize draw for unique Killie memorabilia. ++Premium++ (Bespoke) Packages are still available, you get everything that +Plus+ Package entitles you to for a 12 month period, an invite for two to the Kilmarnock Football Club sponsors dinner, two Chairman's Club tickets for a match and a few other goodies that you can sort out with us and the Club. It still costs a one-off £3,000 and you can email us HERE if you are interested and we'll get right back to you. If you have any questions about the initiative then your answer could be on our Trust in Killie FAQ page, or feel free to Email a Trust Board member to discuss. 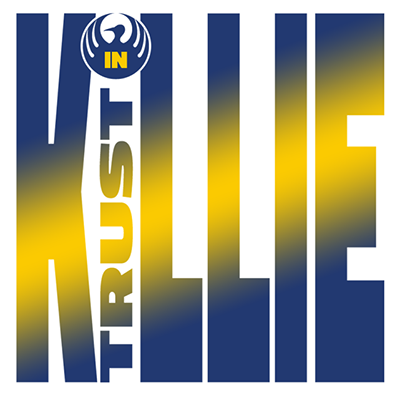 If you currently reside outwith the Eurozone and wish to contribute to the Trust in Killie initiative, we have now set up a PayPal version of the sign-up page which you can use until such times as GoCardless becomes available worldwide. If or when that happens, we will get in touch and explain how to switch over. Please do not use this "Rest of the World" sign-up page unless you live outwith the Eurozone as if you do you will not appear in the correct place in our database and will not be eligible for any rewards.